HAYDEN R. KING was born in Oklahoma City and raised in Edmond, Oklahoma. 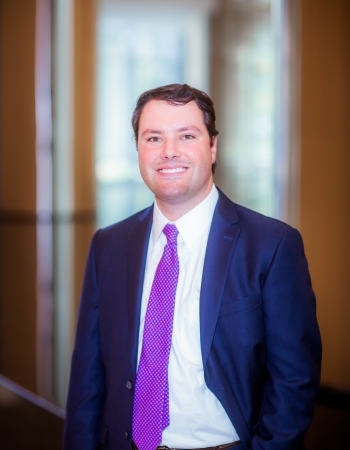 After graduating high school, Mr. King went on to attend Oklahoma State University where he graduated with his Bachelors of Science in Political Science in 2014. During his time at OSU, Mr. King served on the Arts and Science College Student Council and was a member of the President’s Honor Roll and Dean’s List. Following graduation, Mr. King attended Oklahoma City University School of Law on a Merit Scholarship. While in law school, Mr. King received a CALI Award in Financing the Startup - an honor reserved for the top grade earned in the class and was a member of the Dean’s List. 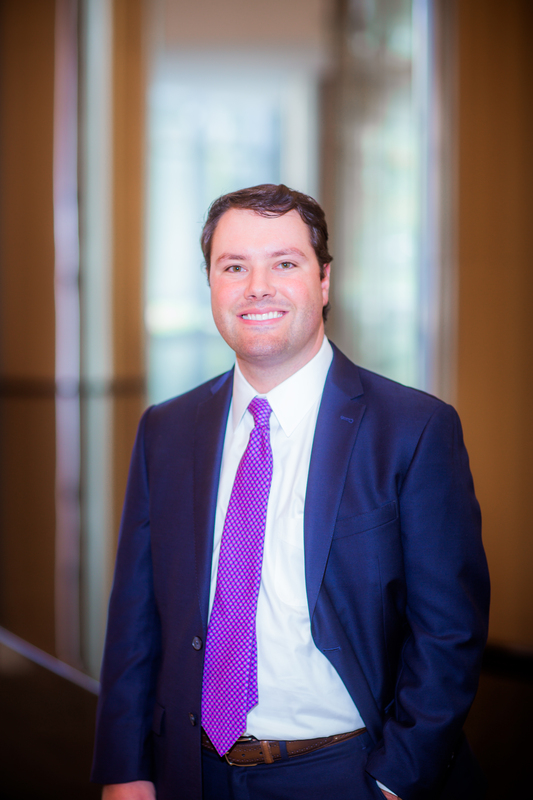 Mr. King joined Wiggins Sewell & Ogletree as an associate lawyer upon passing the bar in September 2017. Mr. King resides in Oklahoma City.